This is a one-day interactive QuickBooks Online workshop and was developed by request as a complimentary workshop to The Profitability Programme. The two are often presented back-to-back. During the workshop we follow the ficticious Odd Job Bob’s Carpentry through their first month of operations, from accounting set up, to standard daily income and expense transactions, ending with typical month-end transactions. The morning of the workshop is spent getting comfortable with QuickBooks Online, setting up the company from scratch. The afternoon is spent working through a variety of transactions. I have created both a manual and exercise book to accompany this workshop. At the end of the day I show participants how to purge the file they created so they can work through the exercise book again on their own. This workshop is less flexible than The Profitability Programme since it is sequential and is best presented as a single, full-day workshop. If you want to book both The Profitability Programme and Profitable Bookkeeping I suggest scheduling Profitable Bookkeeping first, since a number of people typically decide during the workshop that they’d like to come back the following day for The Profitability Programme. I think it’s important to point out this workshop hasn’t been successful on a couple occasions. If the people coming are at least a little tech savvy, it’s a great workshop and a fun day! BUT, I’ve had a couple groups where multiple people barely knew how to turn on their laptops, and for obvious reasons, didn’t get much out of the workshop. It’s not overly complicated, but participants need to know some computer basics. I’ve seen some successful, creative solutions from business owners who knew they weren’t particularly tech savvy. One owner brought their admin assistant. The owner wanted to learn more about accounting, while the tech savvy admin assistant did the computer work. I’ve had parents bring their teenage or young adult kids with them. I’ve also had friends come together and help each other out. Most hosts also provide someone from their office to help out that day. Please note: QuickBooks Online is a trademark of Intuit Inc. 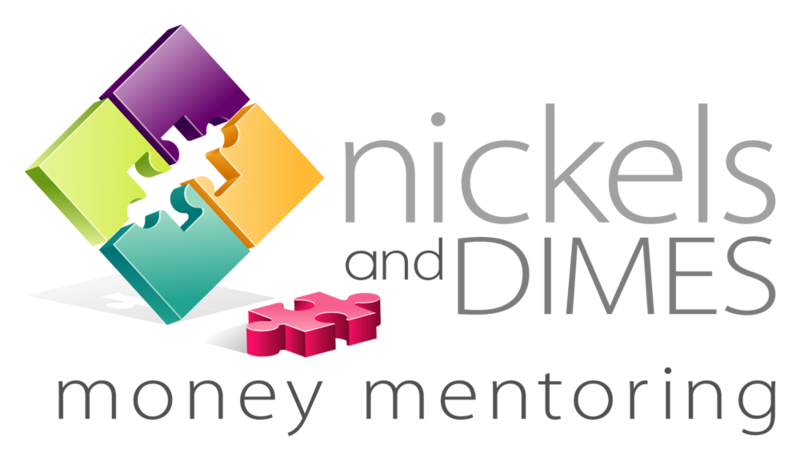 This workshop is written and presented by Nickels and Dimes Money Mentoring, a division of Arula Inc., and is not affiliated with or endorsed by Intuit Inc.